If you are looking for a unique, thoughtful, and purposeful gift for a friend or your children, why not give them a book? 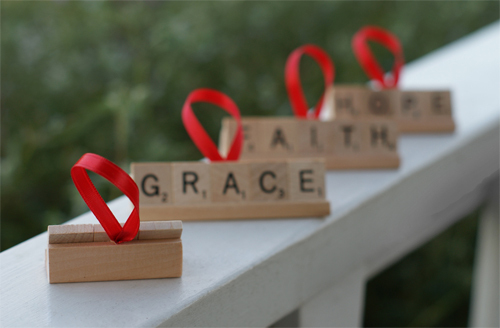 Books make wonderful gifts and today we have selected 5 of our favorite crafting books. So you can be sure that your gift will not only give the gift of knowledge but also help unlock the creative juices of your someone special! 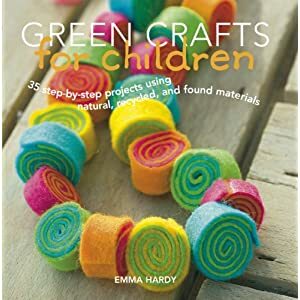 Several of the books we selected even feature “green” craft ideas and specialize in crafts suitable for younger kids! Onto our picks! 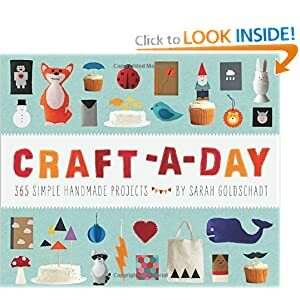 This wonderful little gem is jam packed with tutorials and crafting ideas. Great for adults and kids alike, and a pretty good bang for your buck at only $16.47 on Amazon. This book is perfect for both seasoned drawers and beginners. It will help reinforce good techniques and expand any readers’ artistic side. And with 52 exercises, the book lends itself well to a year-long self-guided study in drawing. Pick it up from Amazon for $15.63. 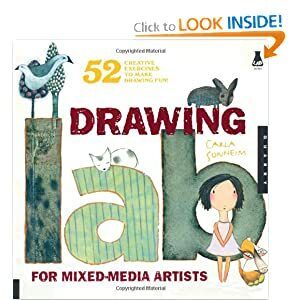 This book would make a great gift to both kids and parents looking for ways to engage their children in the arts while teaching them about environmental stewardship. A great deal at $11.73 on Amazon! 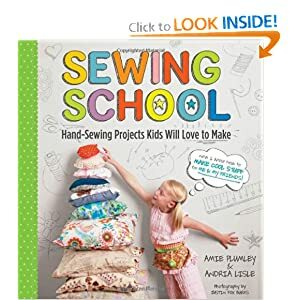 This book is fantastic if you are interested in teaching your kids how to sew and is available on Amazon for $11.53. 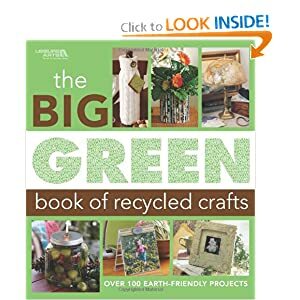 A great collection of crafts that reuse, repurpose, and recycle materials into handmade treasures. Just $3.98 on Amazon! Do you craft with friends or your family for fun? What kinds of crafts do you do?